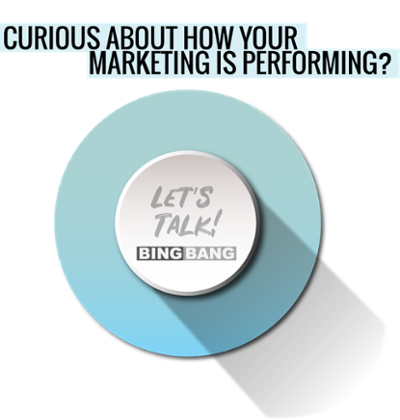 Everyone loves a good challenge, especially the Bing Bang team! So, when our friends at Keltek, an Iowa company that services the entire public safety industry, came to us with a challenge, we were stoked. The challenge: Craft a genuine story using video that would make a human connection with their prospects and customers – the police, fire and emergency departments of the state. Speaking of, we want to extend a huge Thank You to the Altoona Police and Fire Departments for graciously being a part of this production – it really helped tie the piece together. The project was no easy task, especially considering we didn’t want to actually mention the product until the end-tag. We worked through multiple script treatments until we landed on one we were sure would break through the clutter and then worked for weeks, juggling all of the logistics to pull off what has to be one of our favorite stories to date.